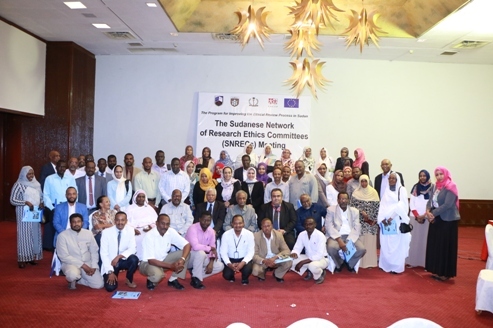 A meeting was held on Saturday the 30th of December at Coral Hotel in Khartoum to Launch the Sudanese Network for Research Ethics Committees with representatives of Research ethics committees from all over Sudan and the presence of the international expert Dr. Hani Salim the coordinator and one of the founders of the Egyptian Network of research ethics committees. 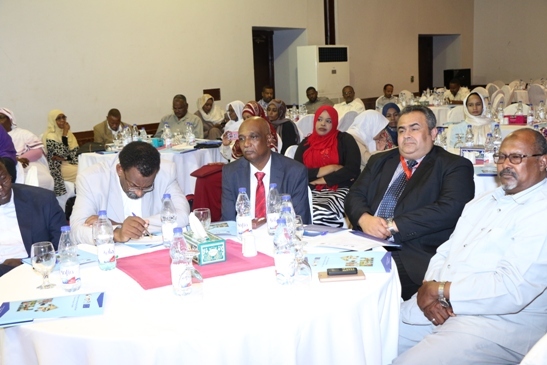 The meeting commenced by nominating a steering committee that will coordinate and establish mechanisms to facilitate the network activities. 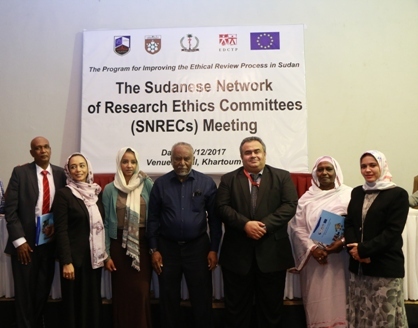 Members agreed to hold a general meeting for all research ethics committees biannually and to plan for another meeting June 2018.